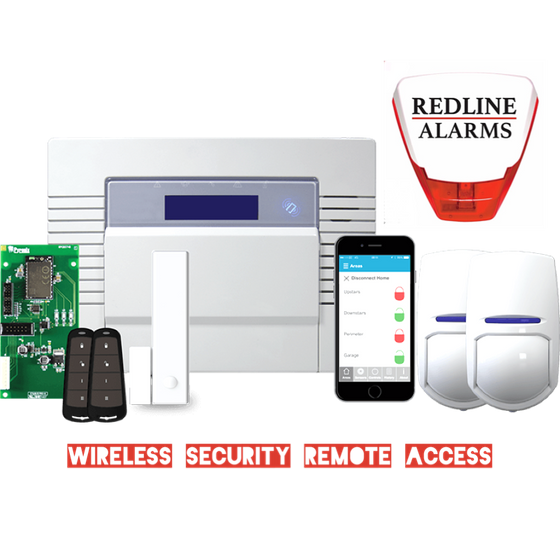 Redline Alarms & CCTV are a Family business, a registered company specializing in Burglar Intruder Alarms and Full HD security camera systems with a high rating of 9.9/10 on Checkatrade with over 150 reviews online. Our after care maintenance plans have been said to be some of the best in the Country with low yearly costs and parts and labour all covered by Redline. We offer extended warranties with a fair price on all Burglar Alarms and CCTV Installations. With the newest and most modern technology in our systems our security Alarms have the best connectivity for large properties or older style buildings. We can now give you new exiting equipment like wireless Key fobs, LED Bells, Mobile viewing, Door chime alerts and more. All our CCTV system installations are now full HD with a high megapixel wide angle lens that can have an increased zoom function or remote control motion and come with mobile viewing from anywhere in the world as standard. We can install full Wireless Burglar Alarm Systems in South & North Lanarkshire with no cabling required. 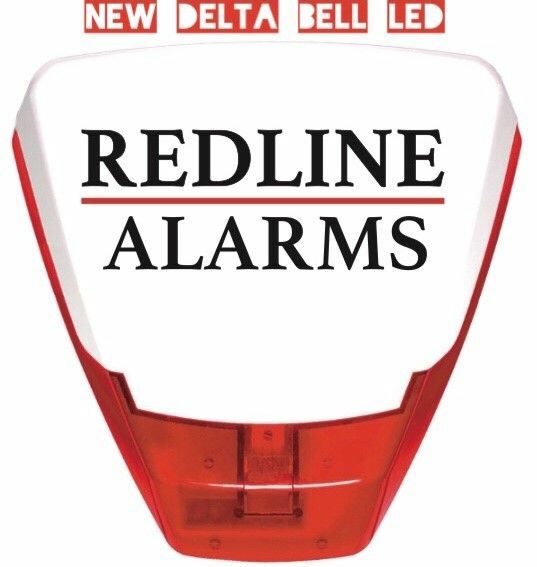 With the latest technology these alarms are extremely reliable with a full years warranty, and can be linked to your mobile which means you receive a message any time the Intruder Alarm is triggered for total security. We can also supply remote key fobs to make these Alarm Systems so easy to use. We can install all different type of equipment including motion sensors which can be pet friendly for your pets, vibration units for windows, door sensors and even new LED sirens. We can install full wired alarm systems in North & South Lanarkshire on properties and business premises or upgrade your existing system at a low cost with the latest technology that includes Led back light outdoor sirens, panic alarms and more. Secure your home today with state of the art alarms that immediately alert you to intruders. Contact us today. Every home is different in what you may require, and we can install the perfect alarm system for you with many different types of sensors and alerts. CCTV systems often act as the best deterrent to intruders. We can install a range of CCTV cameras in and around your home with a variety of capabilities including night-vision, 24hr recording, variable zoom, 1080p HD for the best picture and we can link it to your smartphone or tablet so you can view your home or business anywhere in the world. 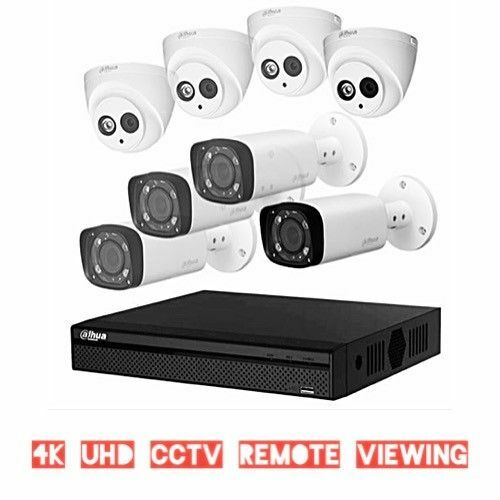 With the latest technology we mostly install full HD camera systems, these HD systems are now down in price so the cost may not be as much as you think. We can provide full maintenance cover for our Intruder Alarms and CCTV systems which include parts and labour. We carry out a full service every year with this and replace any parts or batteries that is needed. 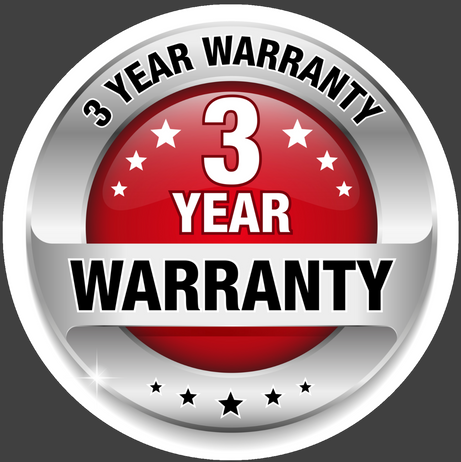 Taking out our maintenance plan is a sure way of making sure your system is up to regulations and gives you peace of mind your system is covered by us for many years to come. Want to find out more ? just call or complete our contact form for more information.